Want to add some Utes spirit to your car in a sleek way? Then this license plate frame is perfect for you. 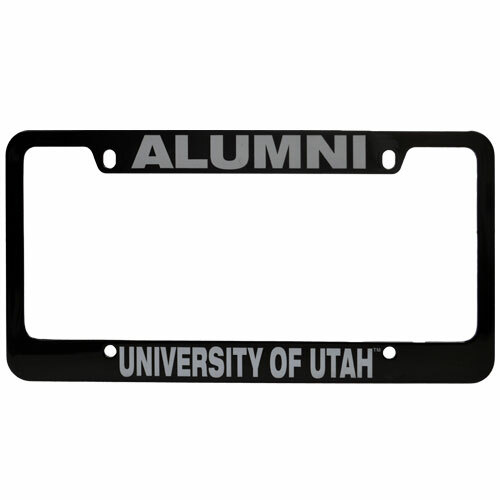 Its black coloring and grey "University of Utah Alumni" bringing attention to your car in a visibly appealing way.